The airline company has given pink slips to 16 employees working in their Kochi and Hyderabad offices. The company aims to reduce the cost with such a move. 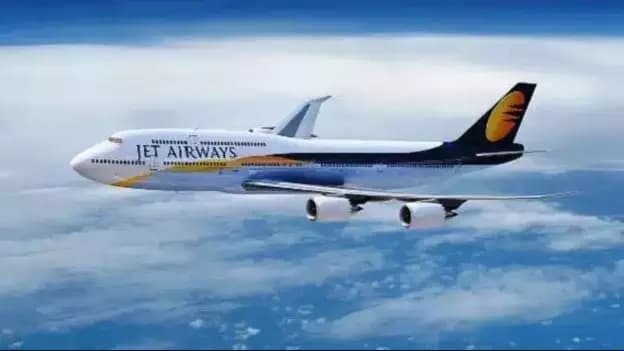 Jet Airways is continuing with its firing spree, and in the latest development, the airline company has given pink slips to 16 employees working in their Kochi and Hyderabad offices. The company aims to reduce the cost with such a move. It can be recalled that in October 2018 the airline had laid off twenty employees, including some senior-level executives from the in-flight services department. Before that, it reportedly had asked 15 managerial level employees from various departments including engineering, security and sales, to leave the company. "The company continues to lay off people from various departments in small groups. The company has already closed its office in Hyderabad, which had 4-5 employees. Last week, the airline asked some of its employees working in the Kochi office to quit. Together, it has retrenched another 16 people from these two offices," said media reports. Jet Airways in its response said the company is optimizing its resources in select cities, including re-deploying resources where needed, as part of its turnaround plan, which includes a comprehensive network review and capacity deployment. "Jet Airways has undertaken a series of initiatives to enhance the economic performance, efficiency and productivity for the long-term health of its business," a Jet Airways spokesperson said. The company was also in the news from the last few months for not paying the salaries on time. The airline company has delayed payment of 20 per cent of their staffs in August. Some of the senior members of the company has already stepped down from their role, last week Ranjan Mathai resigned from his post as an independent director on its board due to his other commitments.